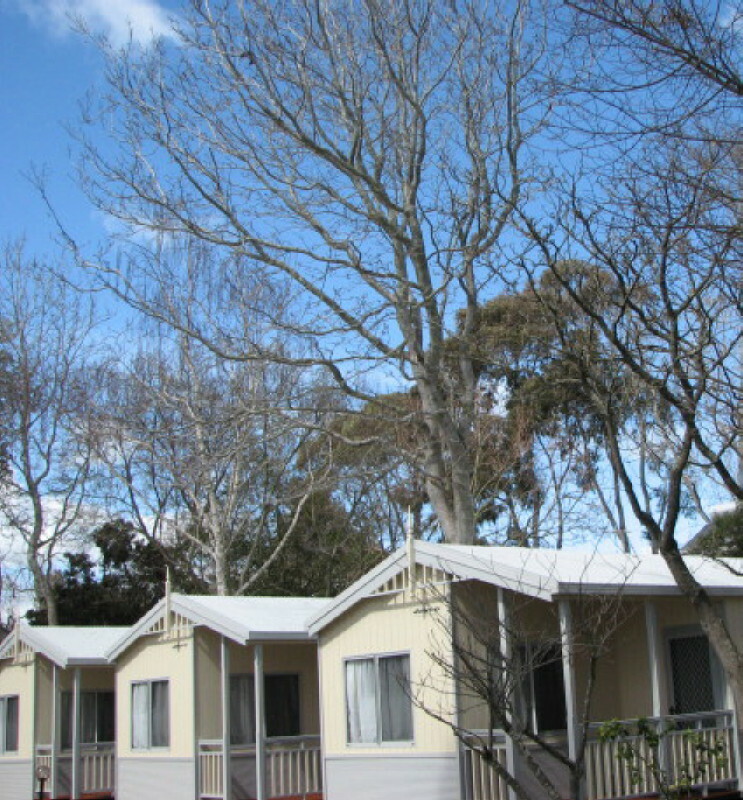 Beach Park is a popular holiday park and is situated on a north facing bay beach, just 800 meters from Cowes township. 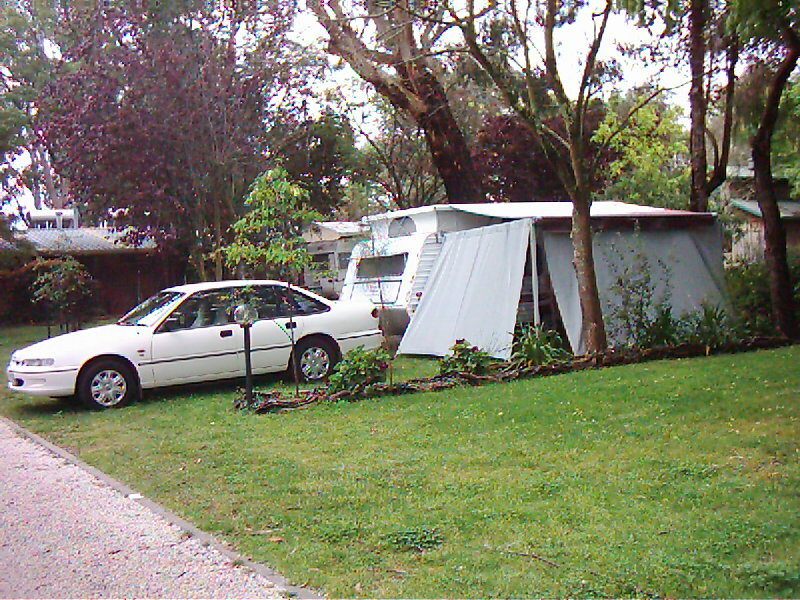 The park features 50 large grassed tourist sites for caravans and tents, also drive through paved sites for easy maneuverability. 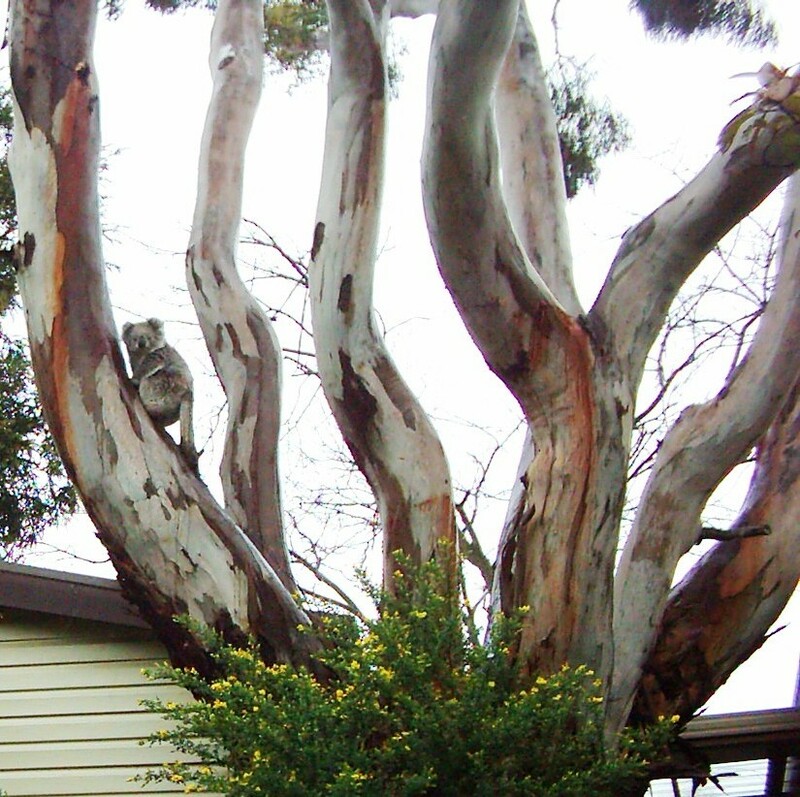 Large shade trees compliment the park like setting which is a haven for a wide selection of birds and wildlife. The size and layout of the park is convenient for all; 2 amenities blocks, one with full size bath and a separate baby/toddlers bathroom. A large B.B.Q barn/camp kitchen and a second B.B.Q next to the pool. 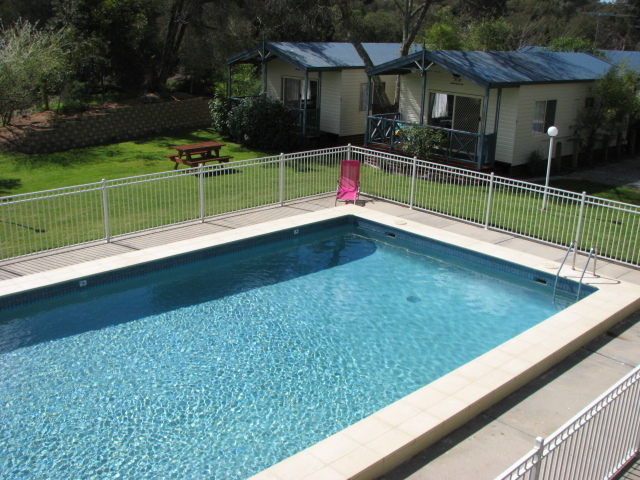 Our heated pool operates from the 1st of September through to the 1st of may. 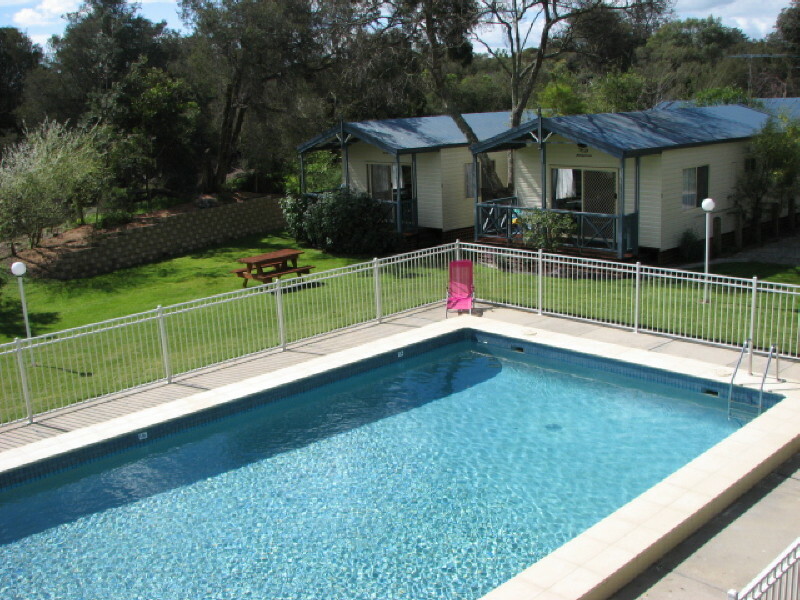 The pool,beach, playground, and recreation/function room provide plenty of space for activities. 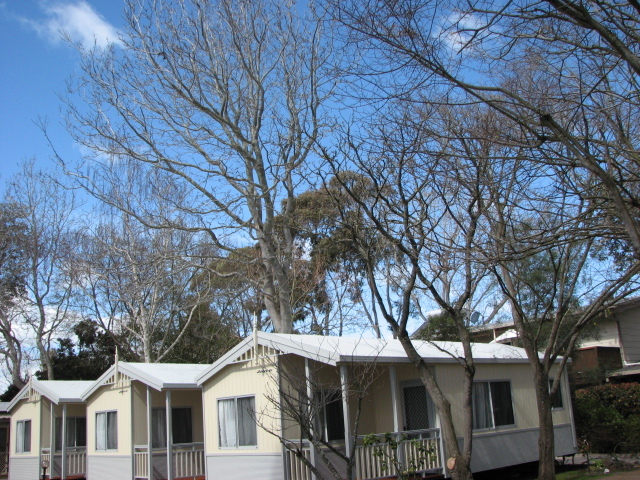 All Cabins and Bumgalows have 2 bedrooms, ensuites and kitchens. 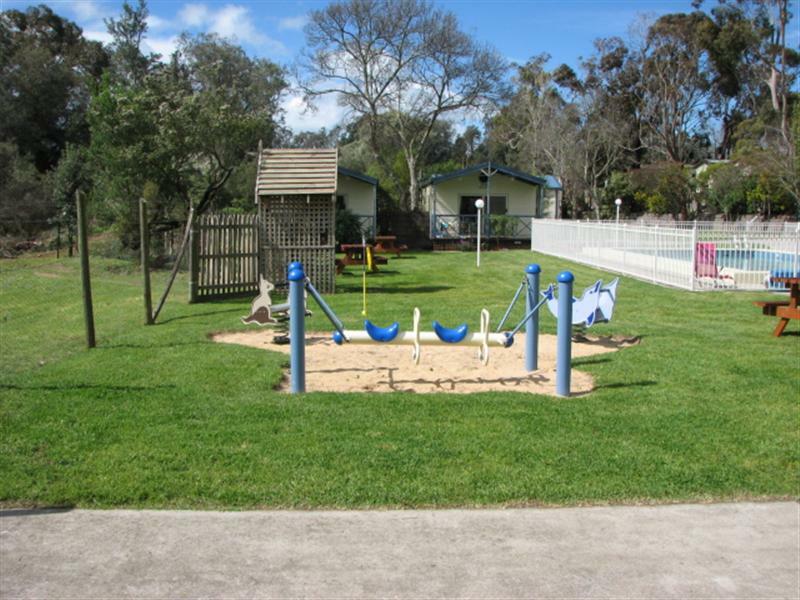 Beach Park have 50 large grassed tourist sites also paved sites for easy maneuvering. 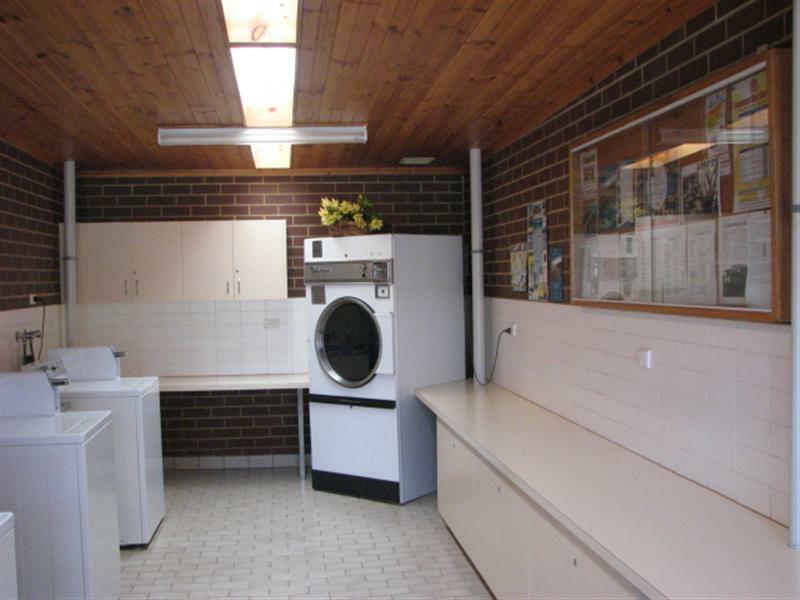 Amenities at Beach Park feature of one large laundry with washing machines and a huge dryer. Two amenitie blocks one with separate full size bath also separate toddler/baby bath. 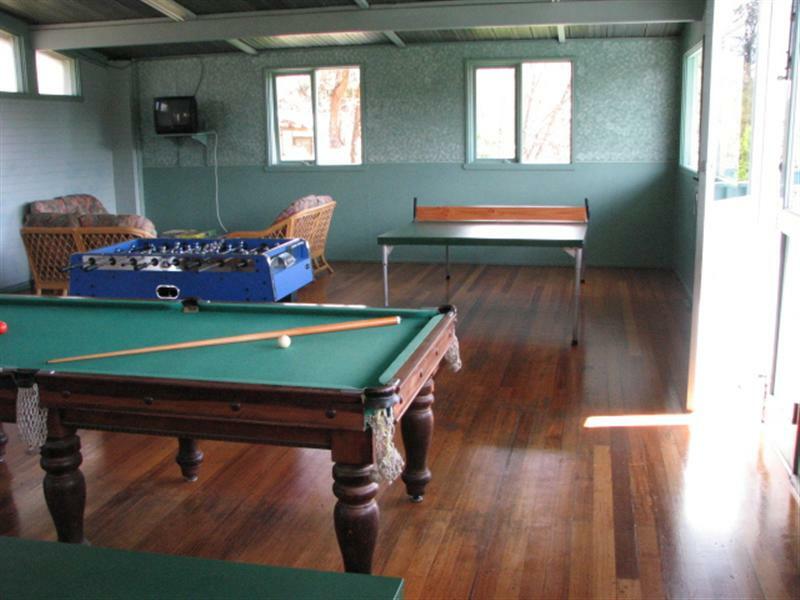 A recreation room / function room with pool table,ping pong table and soccer table. A playground situated away from roads. Lounge TV area with open fireplace. Beachfront Bungalows are ideally located some viewing the swimming pool others the beach. A spacious living area with two couches TV/DVD reverse cycle air-conditioner and ceiling fans. A modern self - contained kitchen and en suite. 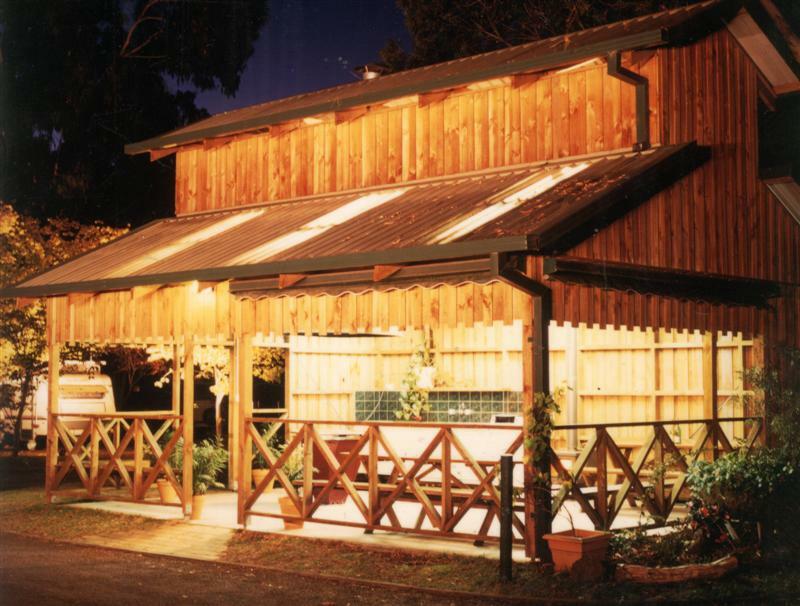 A front veranda with table and chairs . They are well appointed and feature; 2 bedrooms one with queen size bed,electric blanket, cotton seaside sheets,doona and towels. The second bedroom has two double bunks with all bedding and towels. Island Bungalows have a modern and stylish interior. fully self - contained kitchen and en suite with ceiling fans and reverse cycle air-conditioner. A TV/DVD in lounge and a second TV in in main bedroom. 2 bedrooms with a queen size bed electric blanket and all bedding and towels provided. The second bedroom has two single beds with an overhead bunk, all bedding and towels included. Out side decking with table and chairs. 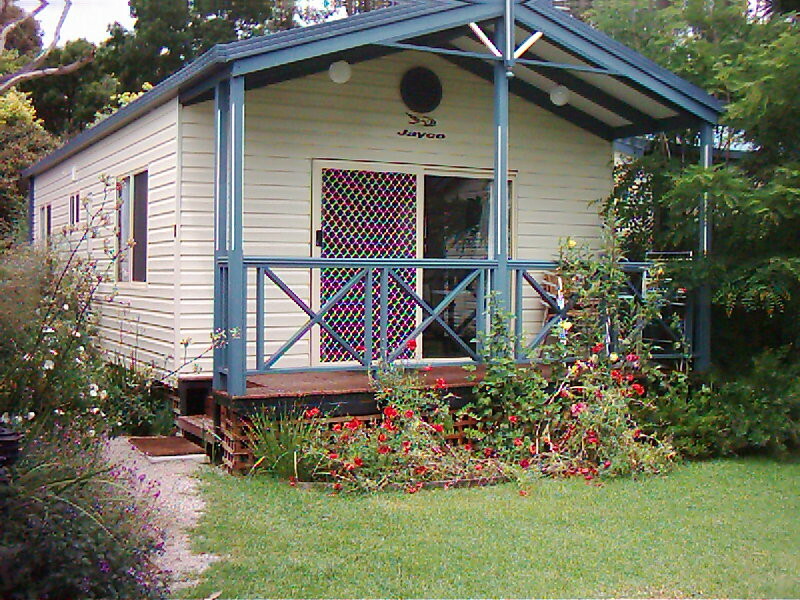 Sandridge cabins and Villas have a fully self-contained kitchen and en suite. 2 bedrooms one double bed with electric blanket,sheets,doonas and towels provided. The second bedroom has either triple or two double bunks with sheets blankets and towels included. Reverse cycle air-conditioner and ceiling fans also a deck with furniture.